October is National Bullying Prevention Month! Join the Campaign with this Amazing Book! 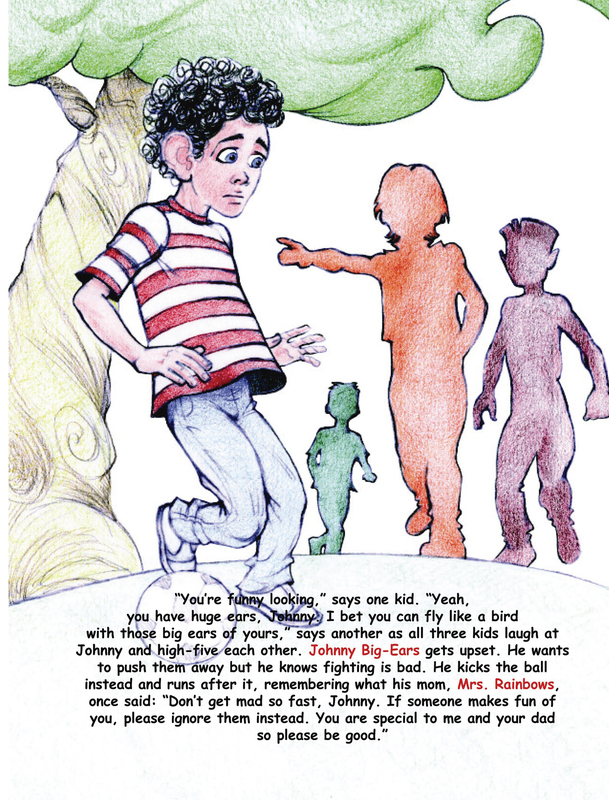 Johnny BIG-EARS is just like every other five-year-old child, but when he starts his first day of kindergarten, children begin to tease him because of his enormously large ears. Follow Johnny as he faces the challenges that being different presents. How will Johnny react to being teased? Find out why Johnny turns out to be a winner in this endearing, thoughtful book that addresses typical childhood bullying and offers children advice on how to deal with teasing. Whether you’re a parent or an educator, now you will be able to encourage your kids or students through this special book and help motivate all young kids to start feeling good about themselves no matter who they are, or what they look like! John Paul Padilla was born in December 11, in Los Angeles, California. He is a multi-award winning author that includes Mom’s Choice Award. 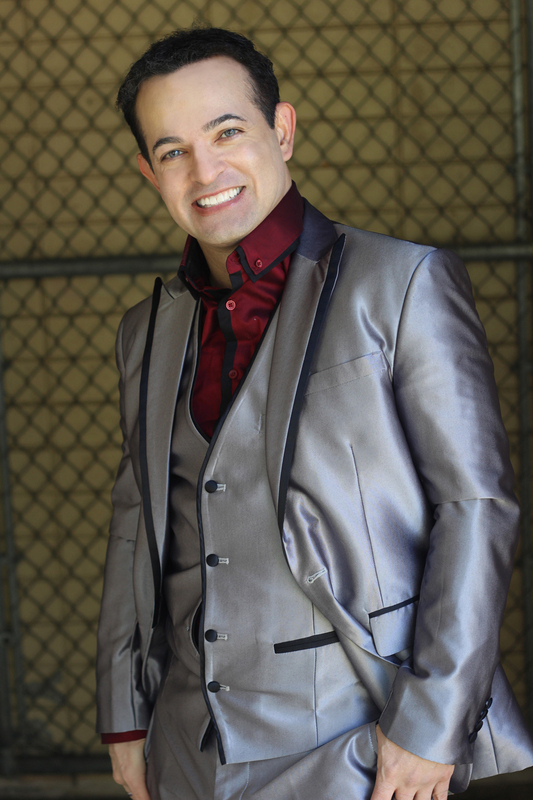 He is also a public speaker and advocate against bullying. He is currently residing in the Central Valley of California. John Paul is an ex model, and has danced for fifteen years with a dance academy. He has written lyrical, verses that were recorded by Nashville artists. He has previously published Wings to Cross an Ocean, an inspirational poetry book that encourages personal growth and happiness for adults. 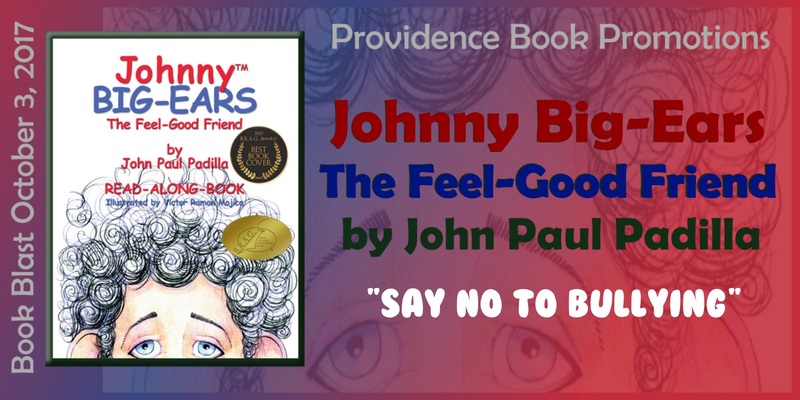 John Paul was inspired to write his first anti-bullying book, Johnny Big Ears, the Feel Good Friend, based on his own childhood experiences with teasing and bullying. He has also written Johnny Big-Ears, Meets His New Neighbor Suzy, for little girls, who get teased because of their weight. Both of his books are now out in Spanish. Most recently, Johnny Big-Ears won the Grand prize for best overall, Best Book Cover in the 2017 IndieBRAG First Annual Book Cover Contest. Visit John Paul’s website: Website or catch up with Johnny Big-Ears on Twitter & Facebook! 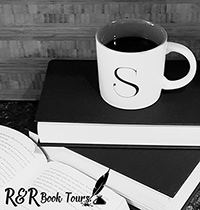 Stop by the other hosts for more great reviews, interviews, guest posts, and giveaways! This is a rafflecopter giveaway hosted by Providence Book Promotions for John Paul Padilla. 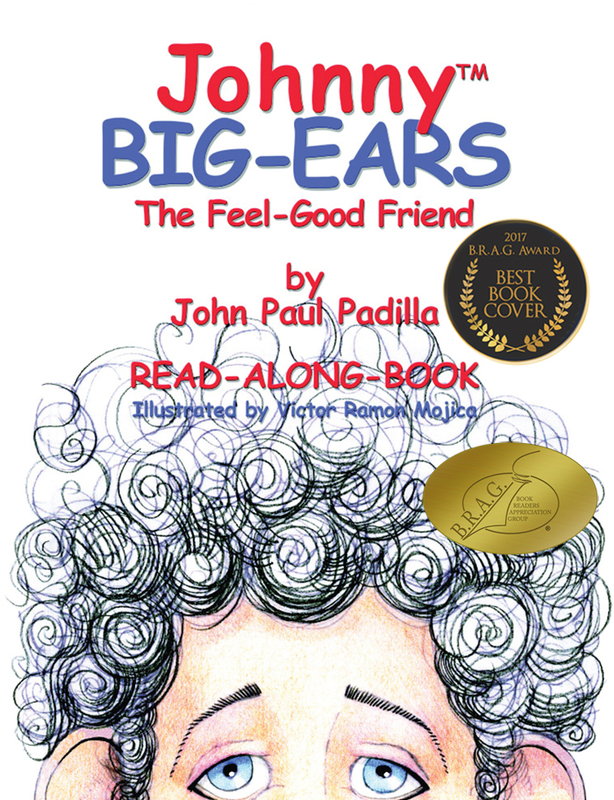 There will be 1 winner of one (1) Amazon.com Gift Card AND 5 winners of one (1) print copy of Johnny Big-Ears, The Feel-Good Friend by John Paul Padilla, Continental US Mailing Addresses only. The giveaway begins on October 3 and runs through October 10, 2017. This book sure is needed nowadays! Thank you so much for sharing this and your support. As a child, I was teased and bullied and know from experience, how it feels to be targeted for looking different but thanks to my bad experiences, I got inspired to write my anti-bullying books. You are welcome. I understand, I was teased and bullied as a kid too. I feel for kids today, it is ten times worse with all the social media too. 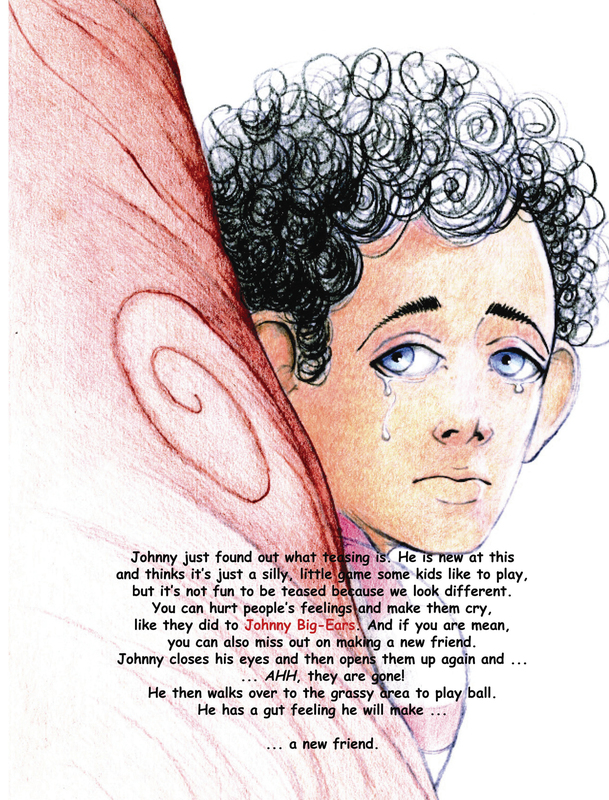 I absolutely loved Johnny Big Ears and think the anti-bullying books is a brilliant idea. John Paul does so much on the subject of bullying. He really deserves attention for his books. We are so proud to have Johnny Bi-Ears as a B.R.A.G.Medallion Honoree!